At a meeting on January 21st 2014, with representatives from associations, government authorities and organizations, such as Grupo Ecológico Sierra Gorda, the general coordinator of Livestock, Francisco Gurría Treviño, announced that a Mexican methodology governed by SAGARPA and SEMARNAT, will be created to measure soil carbon and quantify the value of carbon offsets per ton. Gurría said that the Livestock Environment Programme will include lines of action to maintain and regenerate soil and rangelands through the holistic management of cattle. It will also emphasise capacity building, replication programs and support farmers in using these new technologies. We hope that with these efforts Mexico will be able to reverse the effects of desertification. This new year, we have organized 45 Earth festivals, throughout all the municipalities of the Sierra Gorda and also in the nearby states of Hidalgo and San Luis Potosí. The Earth Festivals play an important role in promoting and strengthening the local traditions and customs, and pay tribute to Mother Earth and the cultural roots of the region. Each year, our Environmental Education team performs a play about nature. This year’s play will focus on the need to reverse the effects of desertification and to protect birds. Regional schools, parents and the general public are all involved in the celebrations. The audience also participates by preparing songs, dances, plays, poems and typical regional dishes in order to highlight local traditions. These Earth Festivals act as agents of learning and integration, and strengthen the exchange of knowledge. For our educators, it’s both a pleasure and responsibility to help raise environmental awareness in the local schools and communities, and a way of building generational change to ensure greater protection of our natural resources. 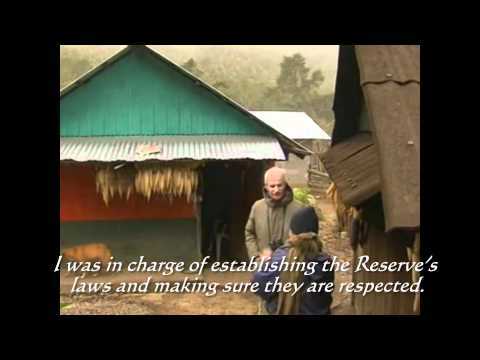 A living biosphere home to more than 600 communities, the Sierra Gorda Biosphere Reserve relies on community and local government participation in keeping the reserve healthy. Poor waste and water management can have detrimental impacts on the biodiversity and beauty of the region. As such, we recently held a meeting with SEMARNAT (the Ministry of Environment and Natural Resources) SEDESU (the Ministry of Sustainable Development) and other local bodies, to deal with these and other environmental issues facing the region. As a result, we have commitment to developing a regional plan for solid waste management, which – among other things – will determine how home and business waste is separated and disposed of, ensure waste is collected separately address the issue of landfills. We also discussed the need to regulate tourism activities, so that they have less impact on the environment and better respect communities in the region. We aim to develop a scheme that really has economic impact in the region, which will require developing better tourism infrastructure and suitable conditions for visitors. 15% discount on Ecotourism packages to the Sierra Gorda! The low temperatures that the cold fronts are bringing are vital for the health of temperate forests because they help to control forest pests and insect infestations. 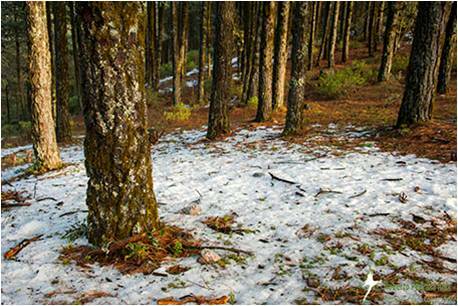 The presence of frost and ice in this conifer forest in Pinal de Amoles on 9th January was fleeting and as a result, it took perseverance and luck to hunt down images like this one. Christmas is just around the corner! For those who’ve left their shopping till the last minute, we’ve put together some ideas that make great gifts for friends or family, and even better gifts for mother nature and the communities of the Sierra Gorda. Share the love this Christmas by showing your support. 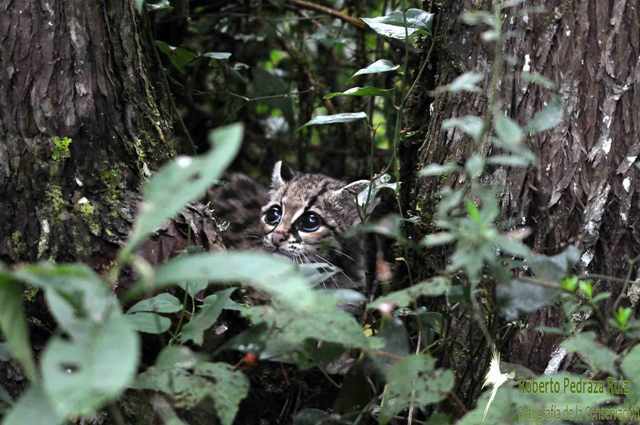 The Sierra Gorda Alliance is working to protect the natural habitat of some of Mexico’s most threatened species, including the magnificent Margay. 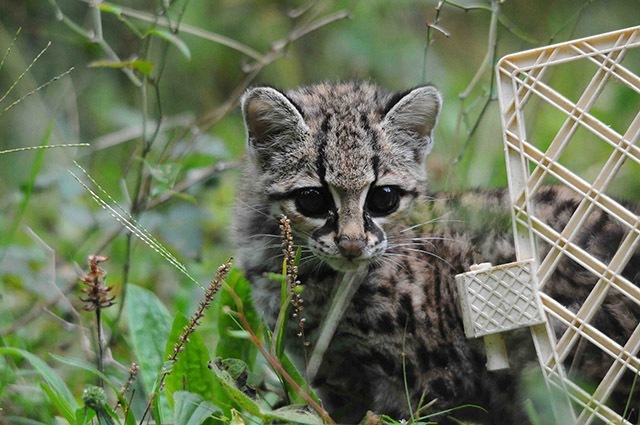 The country’s cloud forests, home to thousands of animal species, have dwindled to just 2% of their original coverage. By working with local communities to protect – not plunder – these natural resources we can continue to protect vital habitats. Support here. 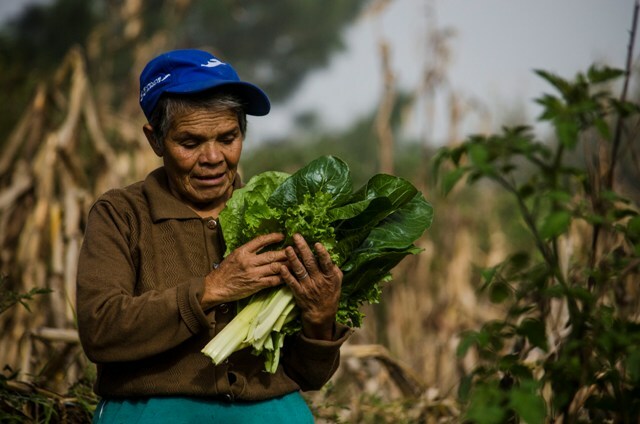 Help us establish 25 family vegetable gardens for women who are concerned about their family’s diet. They have already been trained in organic production, they now need equipment to increase production so that they can also sell their produce and improve their quality of life. Help here. 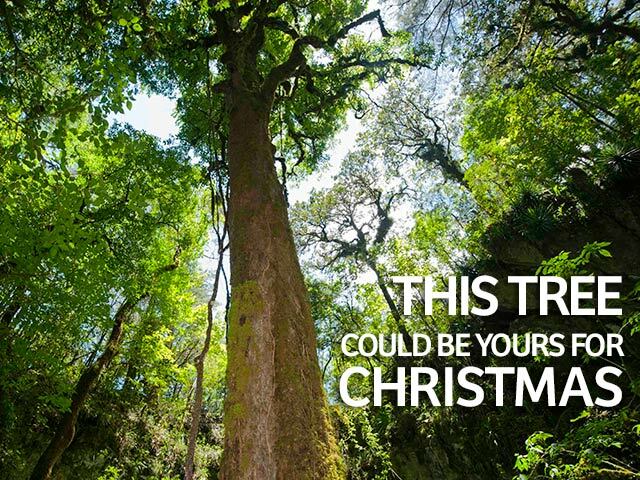 This Christmas, consider giving back to nature by supporting Grupo Ecológico.